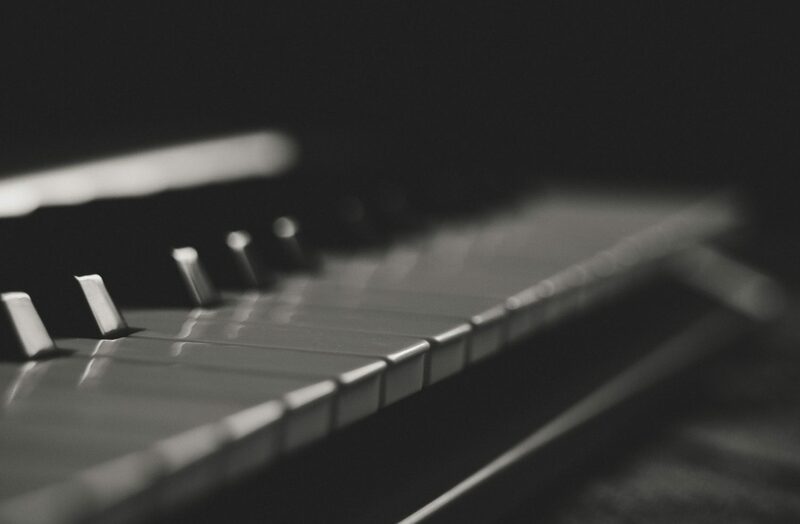 My journey with music began at the age of nine when I started playing piano. After years spent studying composition and jazz, I moved forward diving into prog/post rock music, with my own project called Le Maschere di Clara. Along with this I’ve been involved in theatre and film music, composing original soundtracks. I’ve never only thought about writing in just one music style. I love music, at its essence, and everything I write increases my confidence and ability to write from a wider perspective. I published four albums, “Silk” in 2015 (Alfa music), “Rule and Case” in the 2016 (Preserved Sound), “Aeolian Processes” in 2017 (Dronarivm) and “White Materials” in 2017. I also composed two soundtracks for two short-films, “Giulia” in 2015 (directed by Carlo Perassi) and “Paradox” in 2016 (Directed by Nicolò Filippozzi). Over the past 4 years I’ve been playing my music all over Europe, and my compositions are transmitted by BBC and KEXP radio.